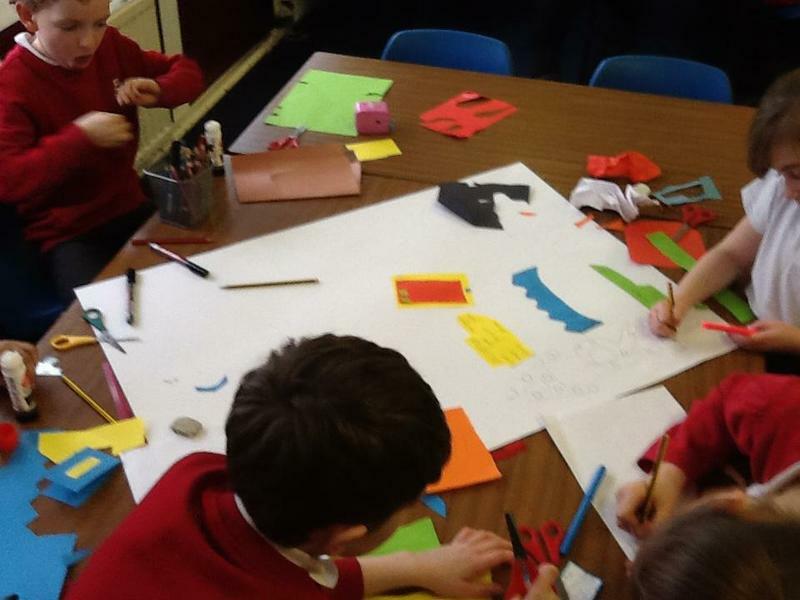 As part of their Rainforest topic the class have narrated the following clip. 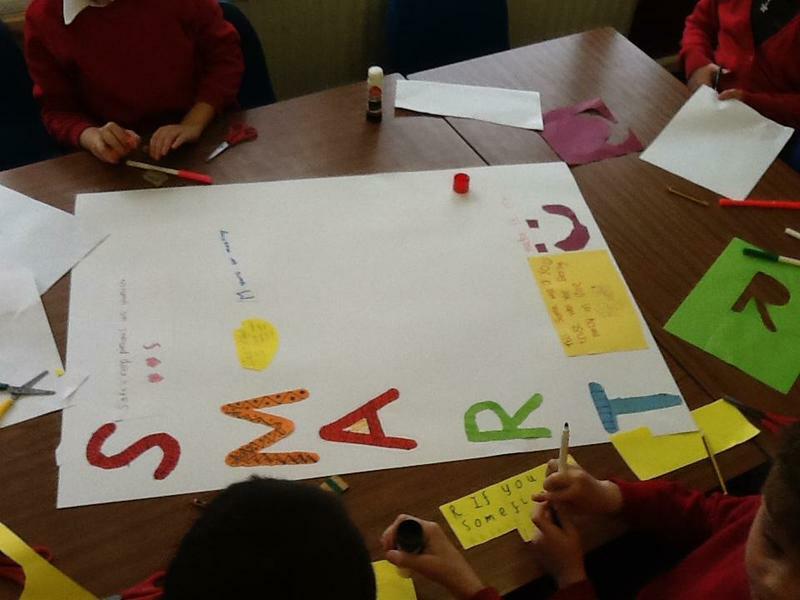 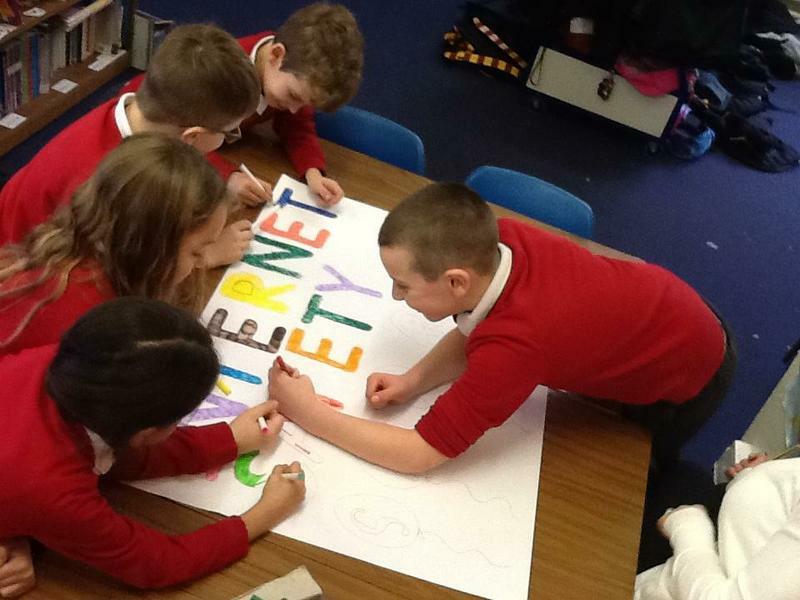 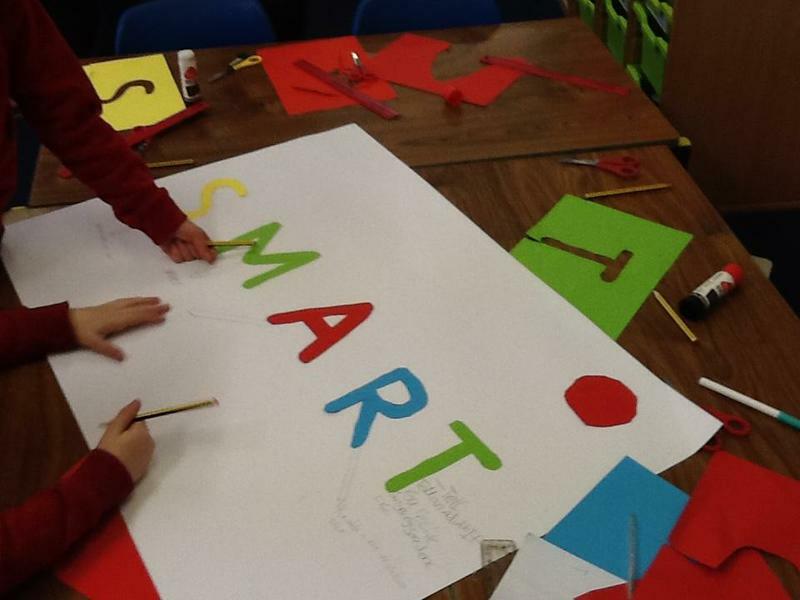 Today the children have been working hard learning about how to stay safe on the internet. 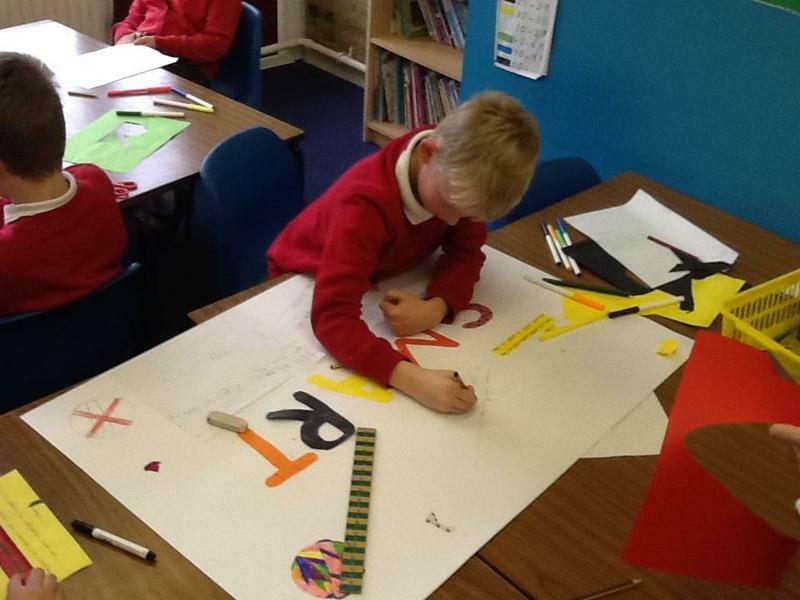 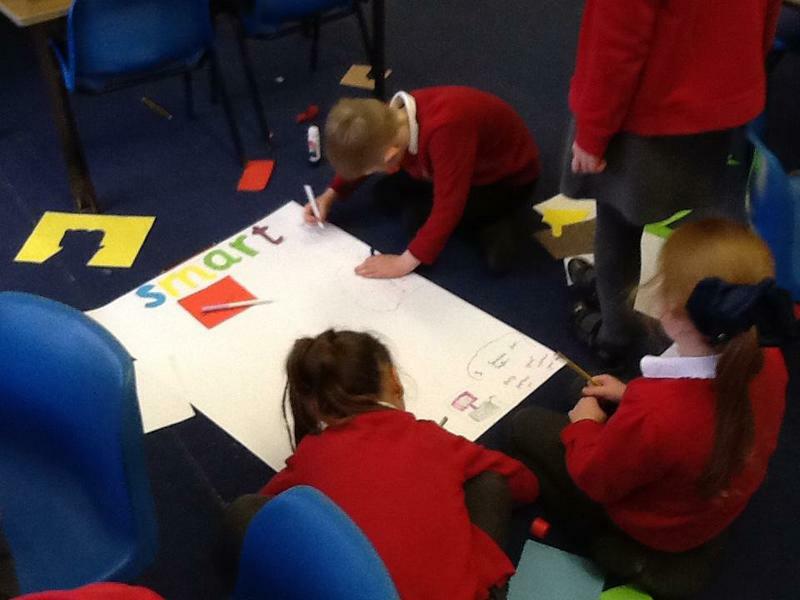 They worked in groups to produce some posters to share what they have learnt.